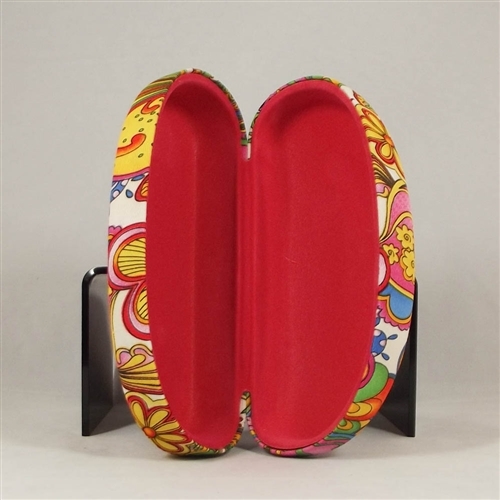 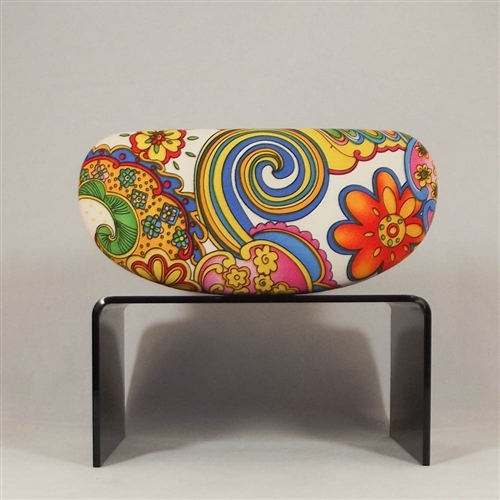 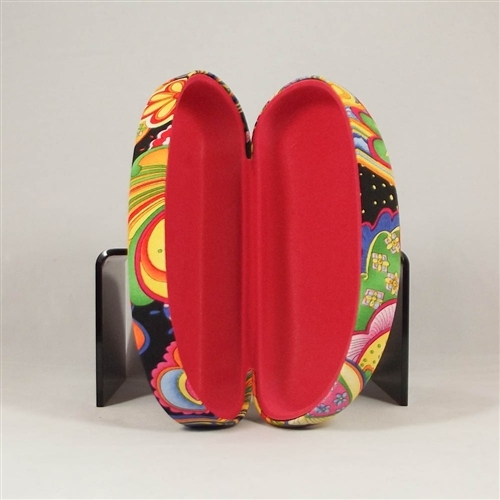 Beautiful large spectacle case, suitable for most glasses or sunglasses. 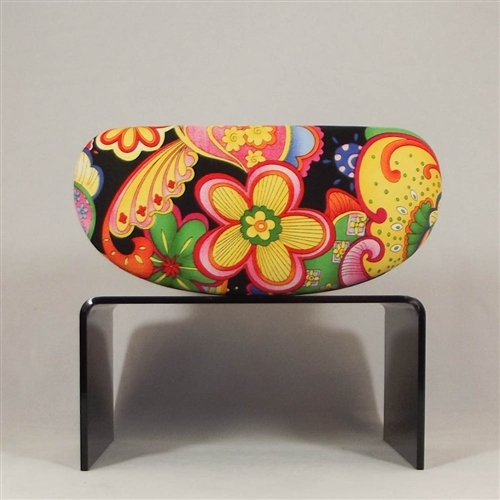 Nice and bright to stand out inside the darkest reaches of that designer handbag! Base colour Black or Ivory.